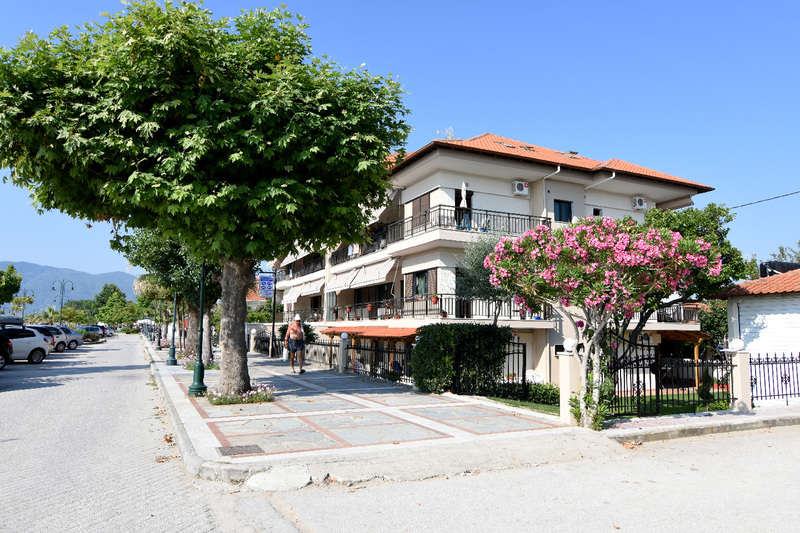 Georgia Rooms and Apartments to Rent welcomes you in Nea Vrasna, Thessaloniki. 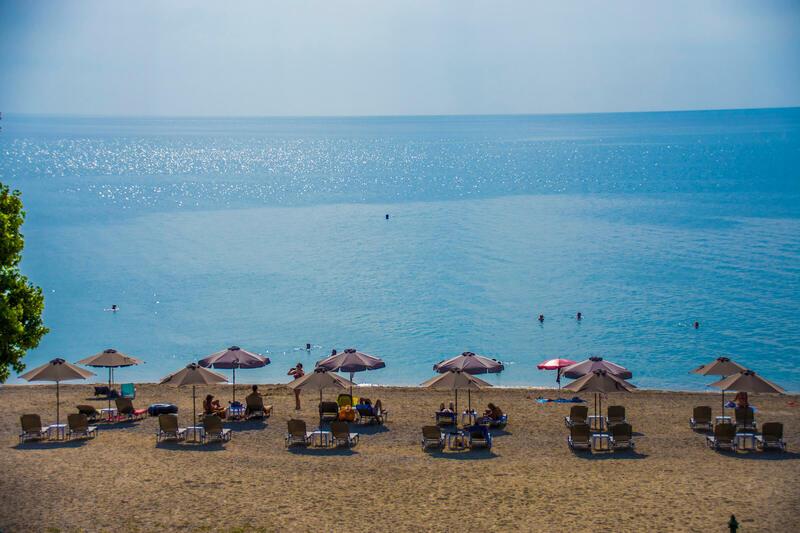 In a quality apatments 2 stars complex in front of Strymonikos gulf golden beach. We would like to wish you have a restful and pleasant summer vacation experience. Enjoy your holidays in Nea Vrasna and Georgia Rooms and Apartments to Rent.